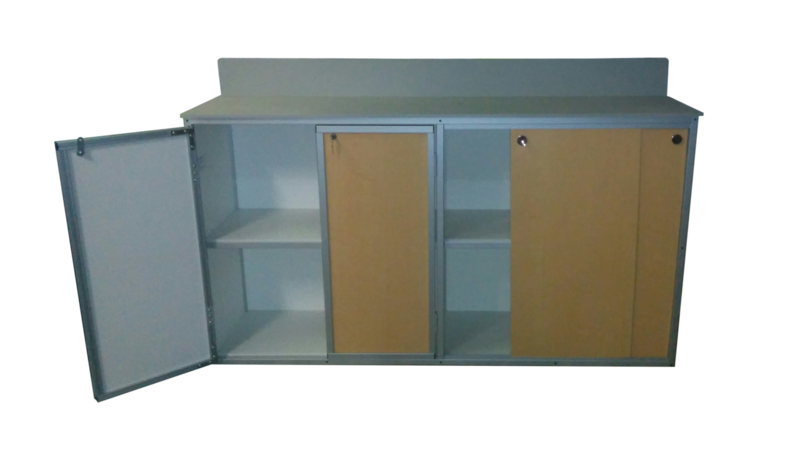 Here at Monsam Enterprises, we know how important it is for the product you buy to perfectly meet the need you have. 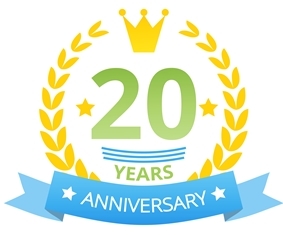 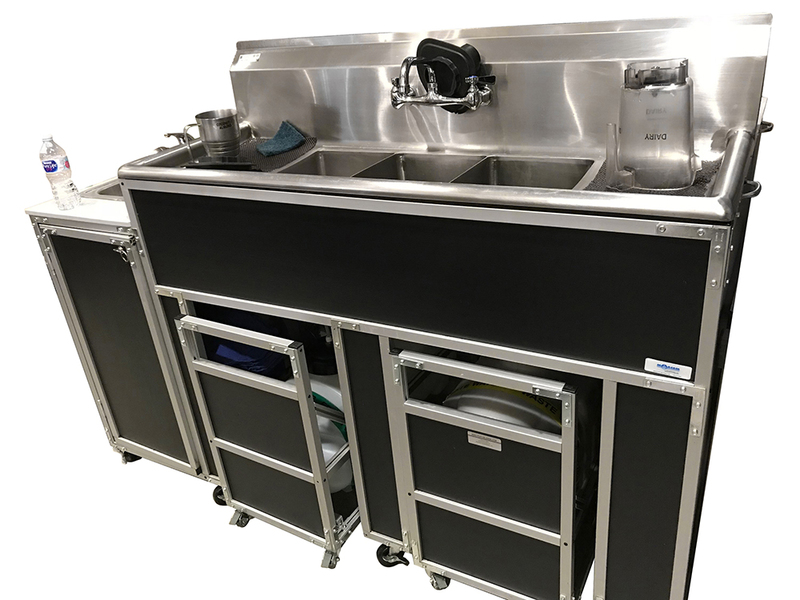 With that in mind, we are pleased to provide the most comprehensive, easy-to-use and affordable custom portable sink options the industry has to offer! 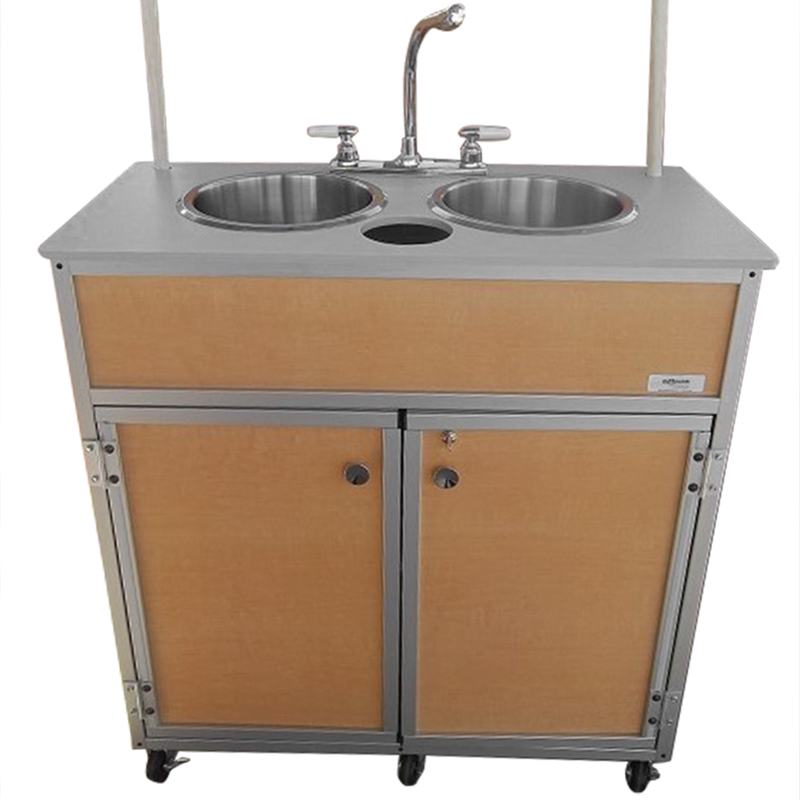 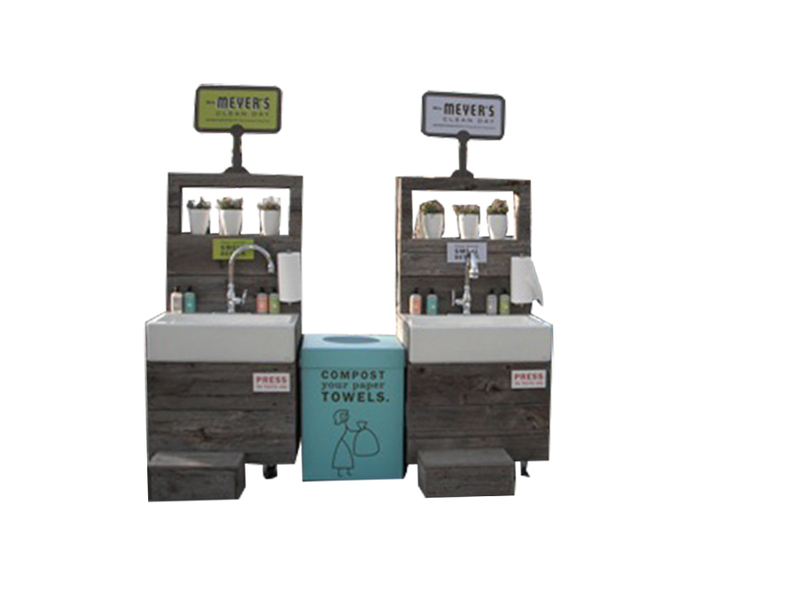 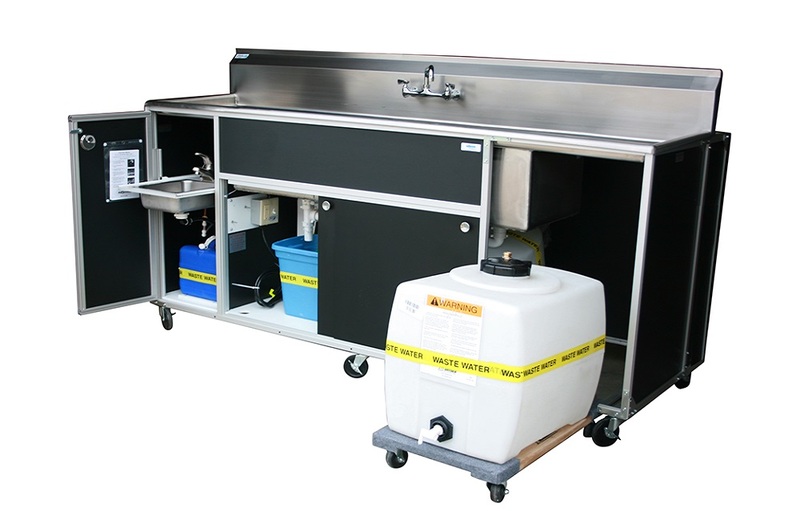 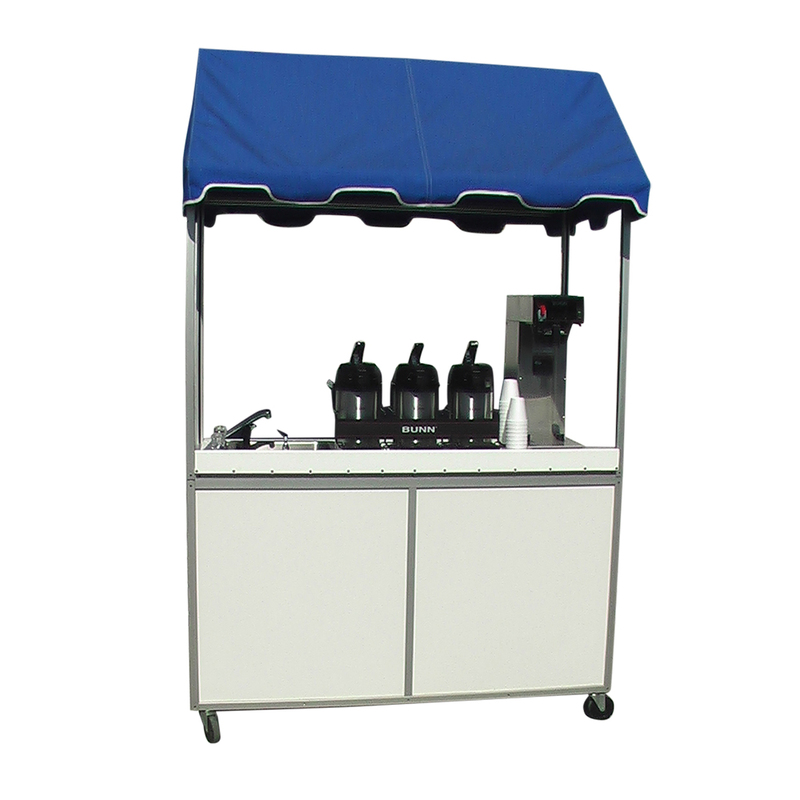 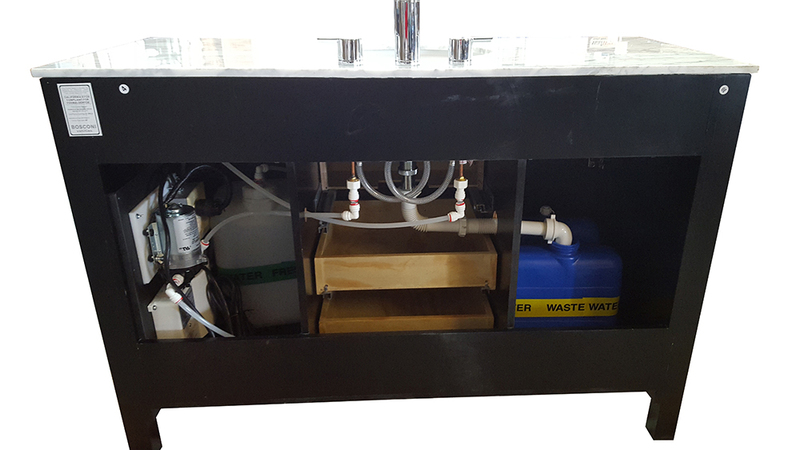 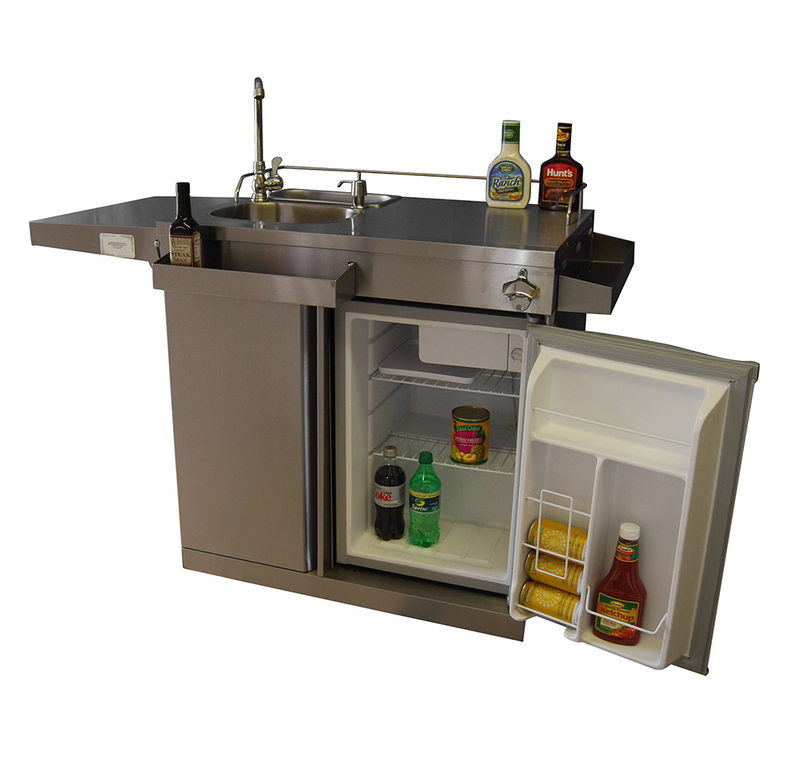 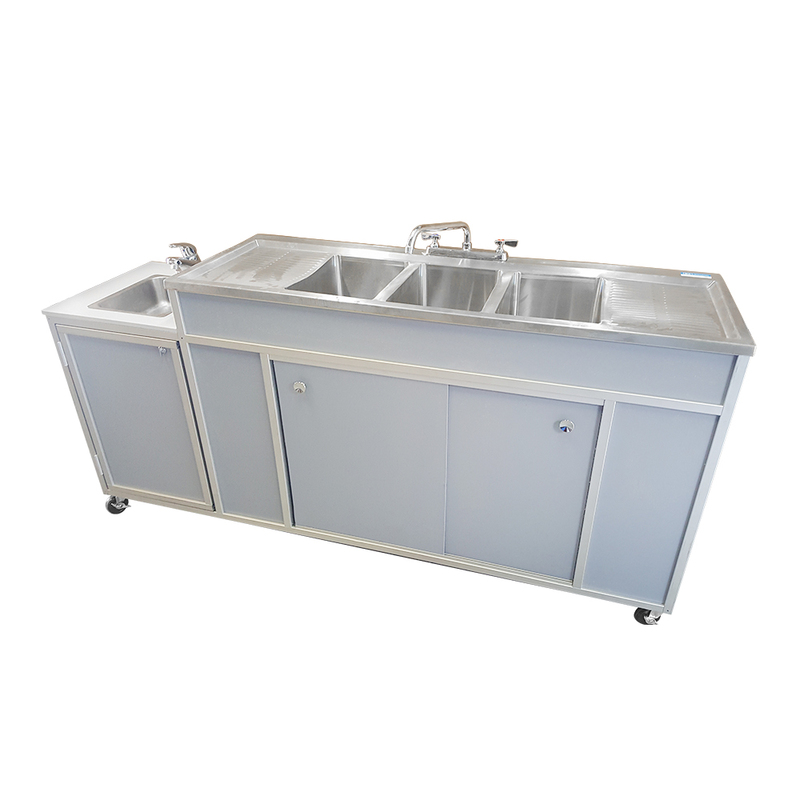 Whether you are looking for a portable sink for your kitchen, food truck, classroom, backyard BBQ or construction site, our experts are ready to walk you through every step of the customization process. 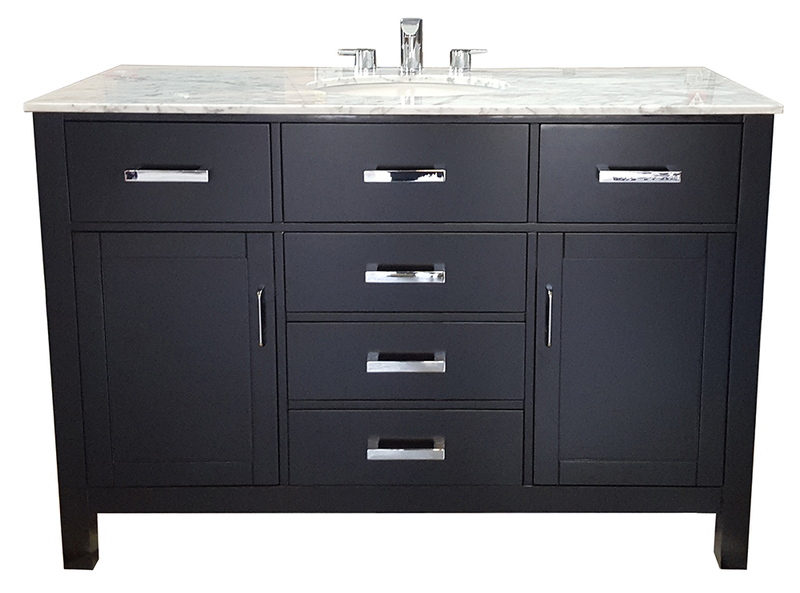 Our case-specific design methodology allows you to customize everything from the number of basins, to the construction material, as well as power and water sources. 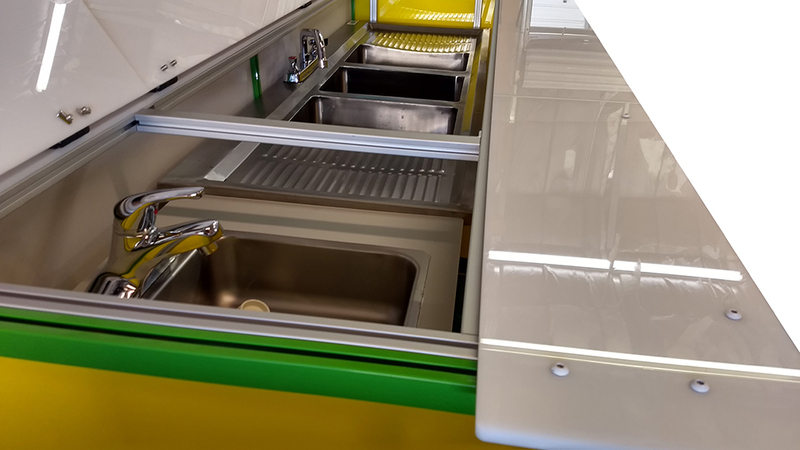 To make things even better, Monsam will helps you mix and match from current designs not only to meet all your specification needs, but also to ensure that we keep costs as low as possible. 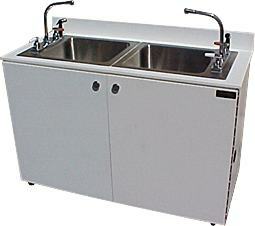 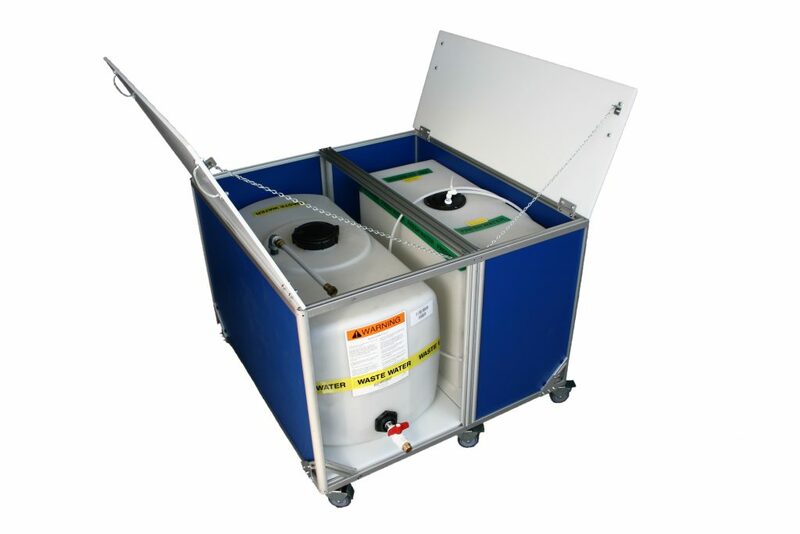 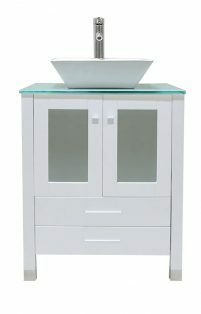 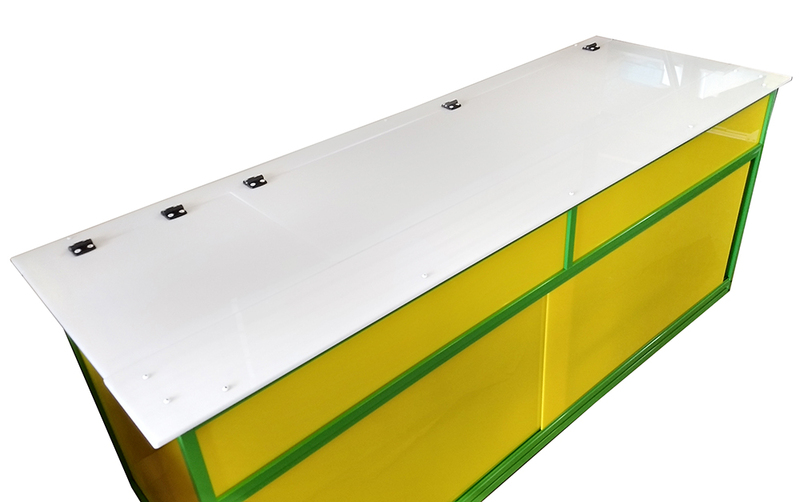 As soon as you are ready to design the perfect portable sink for your next project, give us a call! 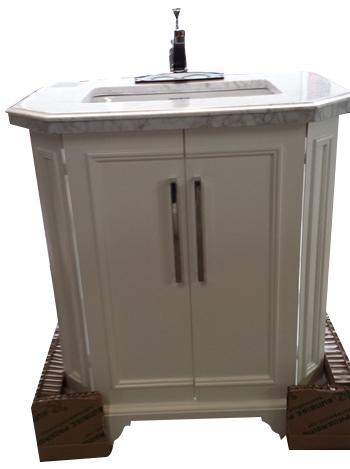 Our friendly customer service representatives are happy to help you create the sink of your dreams! 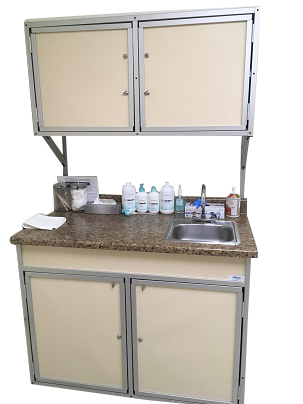 1-800-513-8562.